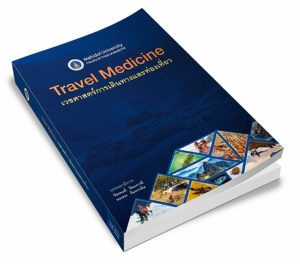 Everyone enjoys traveling; falling ill while traveling is unpleasant and can be worrying not to know what is happening or what to do next, especially being away from home. It is not uncommon to wake up with a fever, a bit of nausea after being bitten by a few mosquitoes a week or two ago. You recall having been informed about malaria, dengue and other tropical diseases transmitted by mosquito on your visit to the travel clinic. Now it seems that you have fever, what should you do? First of all, don’t panic. Let’s discuss about malaria first. In Thailand . . . → Read More: What should I do if I have fever, am I having malaria or dengue?